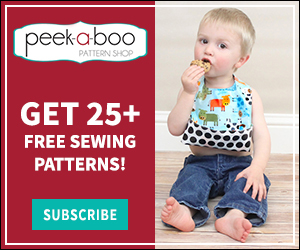 How to sew a picnic blanket - Peek-a-Boo Pages - Patterns, Fabric & More! 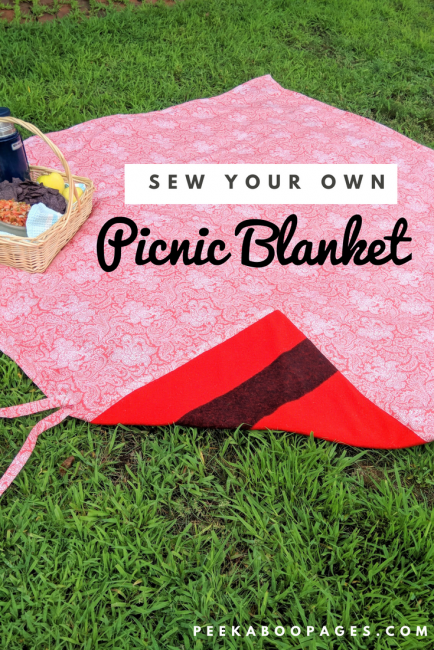 Making your own picnic blanket is an easy beginner project if you plan ahead. A picnic blanket makes a great gift, or it can be a family treasure brought along on many adventures. Let’s get started! 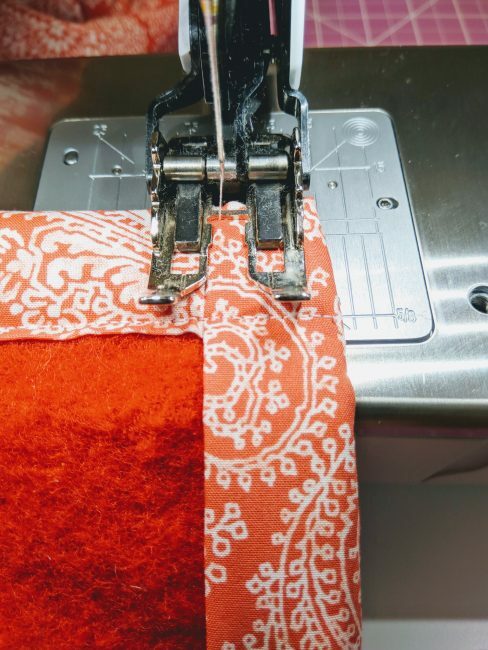 To begin, cut a (or piece together as desired) fabric piece for the bottom. 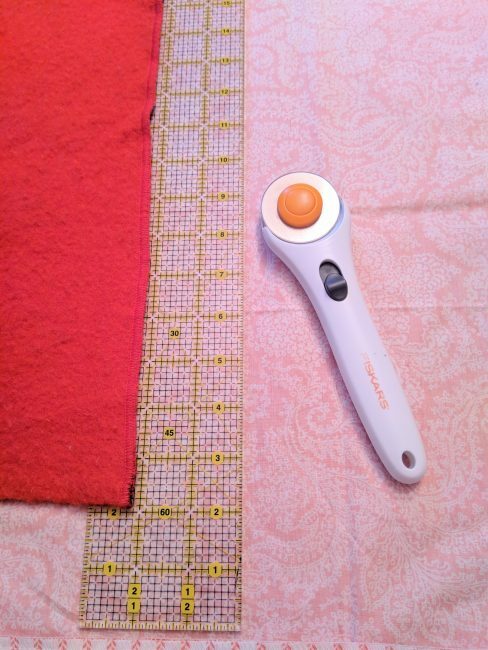 If you use a queen sized sheet for top, simply lay the bottom piece on top of the sheet and use a rotary cutter and mat to cut the sheet 2 inches larger than the bottom. Next, fold the top piece over once more toward the bottom piece to create a binding. Pin in place and repeat for all four edges. The fabric at the corners will be caught in the topstitching at the end. When you get to the corners, sew all the way to the edge of the picnic blanket. Then start again at the edge and sew all along each side of the blanket. This reinforces the tucked corners. Next, make the tie using the 3″wide by 60″long piece of fabric. Fold and press the tie in half the long way, then open and press the edges to the middle. Stitch along the length of the tie. 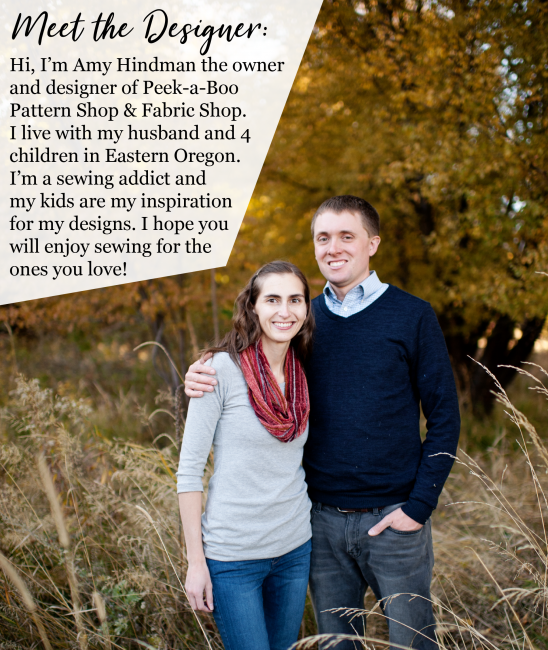 With the blanket top facing right side up, measure 25.5″ inches from the right corner of the short edge. Center the tie over this spot and pin in place. The picnic blanket can be folded into fourths so it will roll up and be tied in place. To roll up your picnic blanket, place blanket bottom side facing up. Fold in half using the longer side, keeping the shorter side unfolded. Fold in half again this way, folding it into fourths. Roll the blanket, starting at edge furthest from the tie so that it will be centered on your rolled up picnic blanket. Then tie a bow and your picnic blanket is finished! Ready for gift giving or a picnic!